Santa Cruz Mountain Herb is conveniently located at the top of Highway 17 at 22990 Highway 17, halfway between Santa Cruz and Los Gatos. Plenty of parking and a very good market next door. We are open 10am to 8pm every day and can be reached at 408-353-1717 or santacruzmountainherb@gmail.com. If contacting for delivery, please call or text (831) 325-7299. If coming from Santa Cruz, we are on the right hand side of Highway 17, easily accessible with a turnout. 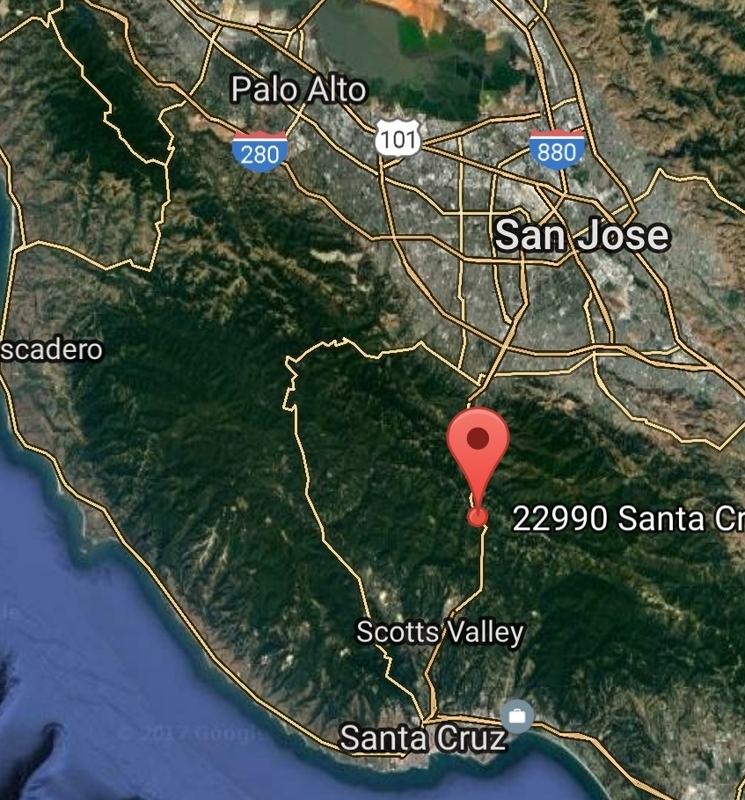 If coming from San Jose, we will be on the left side of Highway 17, .5 miles from the Summit Road exit. There is a left hand turn lane on Highway 17, DO NOT TRUST MAPS TO GET YOU HERE. Since 2018, SCMH has been delivering to Santa Cruz County. Check our menu and give us a call!